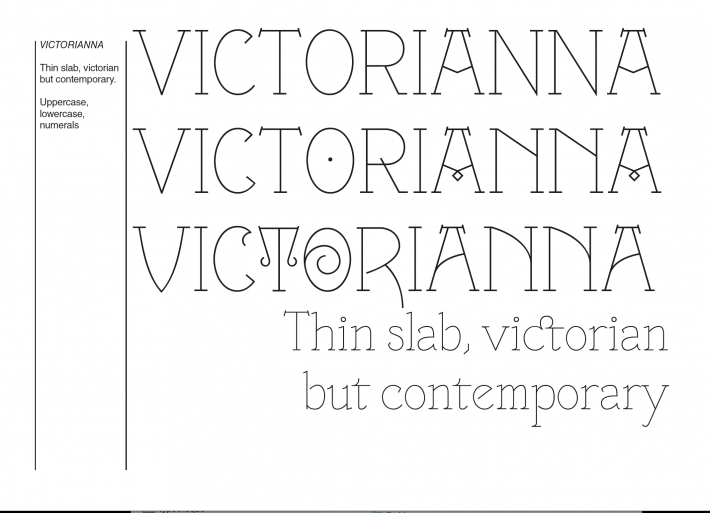 Thin roman & italic font, inspired by English Victorian types. Thin roman: 3 titling styles on caps, ligatures on lower cases. Thin Italic: many ligatures on lower cases. Originally drawn by Sébastien Hayez, then developed by Jérémy Landes.